I've chosen to include it in this blog so that my children may one day be able to benefit from it. 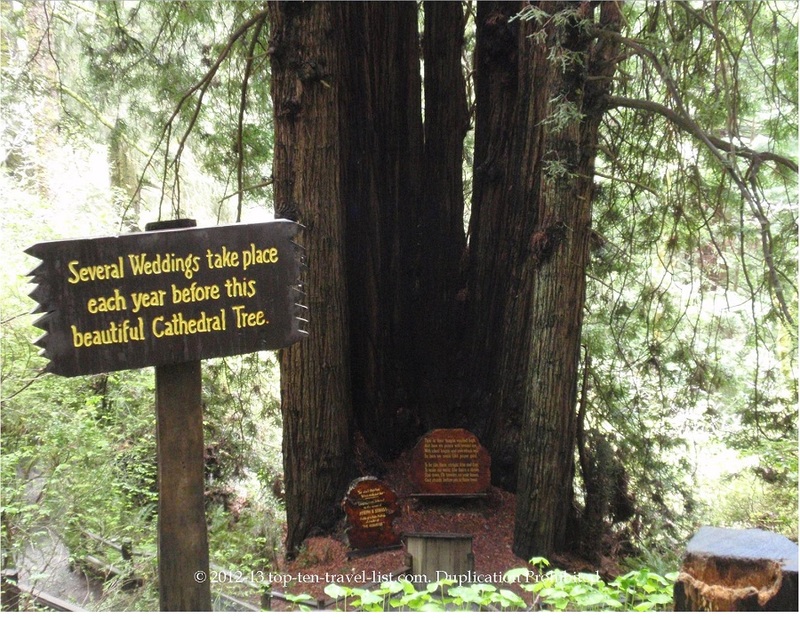 Last month my family and I had the opportunity to visit the majestic redwood forests of northern California. These ancient trees are renowned for their size, some are wide enough to drive a car through, and they can reach over 400 feet in height – almost as tall as the Church Office Building in downtown Salt Lake City. They are also known for their interesting root system. In spite of their height, their roots are only five or six feet deep but can stretch for one hundred feet in width. This web of roots not only provides nourishment and stability against the coastal winds, but it is also one of the ways that this family of trees expands. As conditions are right a coastal redwood will send a signal to its root to sprout a ‘child tree’. These child trees often grow around the parent tree creating tight families called Cathedrals. Interestingly enough, the child tree will receive its nourishment in part by the parent tree, even long after the original tree is gone. Time after time over thousands of years, the coastal redwoods have withstood strong winds, fire, insects and other types of outside threats by standing together as families and holding each other up. The coastal redwoods join into cathedral families that last thousands of years. We can be sealed in temples as families for all eternity. 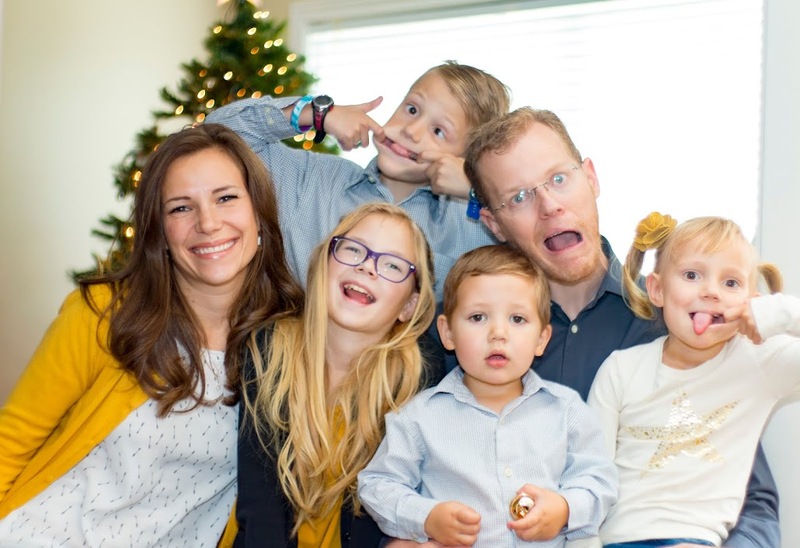 According to research conducted by the church, the first and foremost reason for the cycle of eternal families, or as elder Bednar called them ‘multi-generational’ families to break is due to weak gospel teaching and modeling in the home. Most often this rapture occurs between baptism and receiving the endowment. Conversely, living the Savior’s gospel through teaching and modeling in our own homes is essential in creating and maintaining multi-generational Latter Day Saints families. Let me say it again: Living the Savior’s gospel through teaching and modeling in our own homes is essential in creating and maintaining strong, faithful families. That scripture promises me and you that if we honor the Sabbath we will be kept unspotted from the world. By participating in the ordinance of the sacrament we will qualify for the promise that we will “always have his Spirit to be with us.” That Spirit is the foundation of our testimony. It testifies of the Father and the Son, brings all things to our remembrance, and leads us into truth. When we teach our loved ones, and exemplify this principle we are providing them with the spiritual nutrients and stability they need to develop and strengthen their own testimony. Just like in the example of the redwoods the root of one tree strengthen and nourish the rest of its family. In our last general conference Sister Cheryl A. Esplin shared the following experience: Many years ago I attended a meeting where members of the Young Women general board taught about creating spiritually strong families and homes. To visually demonstrate this, a Young Women leader held up two soda cans. In one hand she held a can that was empty and in the other hand a can that was unopened and full of soda. First, she squeezed the empty can; it began to bend and then collapsed under the pressure. Next, with her other hand, she squeezed the unopened can. It held firm. It didn’t bend or collapse like the empty can—because it was filled. There are countless influences that threaten our eternal families. By choosing not to work (whenever possible), as well as avoiding entertainment and spending on the Sabbath, we can elevate our thoughts, and gain a sense of perspective. However, abstaining from work and recreation, although important, is not enough. To observe it, one is on his knees in prayer, preparing lessons, studying the gospel, meditating, visiting the ill and distressed, sleeping, reading wholesome material, and attending all the meetings of that day to which he is expected. Another way to honor the Sabbath is to come together as multi-generational families. By spending time together and discuss what each of us has learned at church, we have the opportunity to uncover personal and practical applications to gospel principles. Our greatest influence is within our family: husband and wives, fathers and mothers, grandparents, aunts and siblings – whatever our role is in the family, we all have people in our lives who look to us as examples, who trust us, confide in us, and seek our counsel. Do they know, by the choices you make, where you stand? Do you teach with conviction in your home the principles that our Prophet and the scriptures teach us? 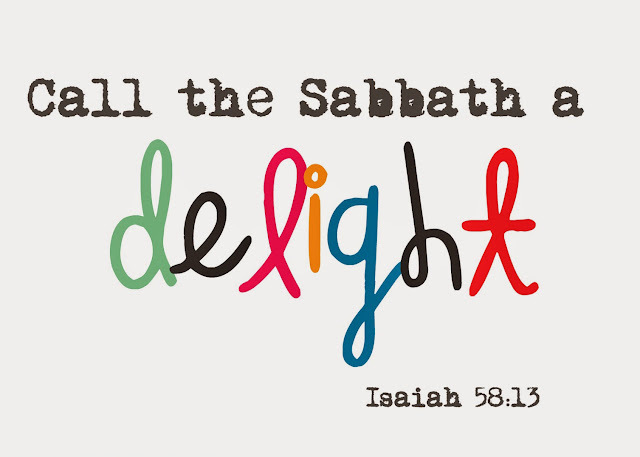 From a very early period in the history of Israel, the Lord’s people observed the Sabbath as a Holy day. It was a clear differentiation that distinguished Israelites from pagan people. Today, just as it was then, Sabbath day observance marks us as covenant people with the Lord and in the eyes of our family. from one bank to the other, or try to devise a way to step on the rocks protruding from the water to travel across. It was at the end of one of those crossings that the lens of the camera we were carrying got wet. The body of the camera was dry and worked properly, but the lens had several water spots trapped inside of it. 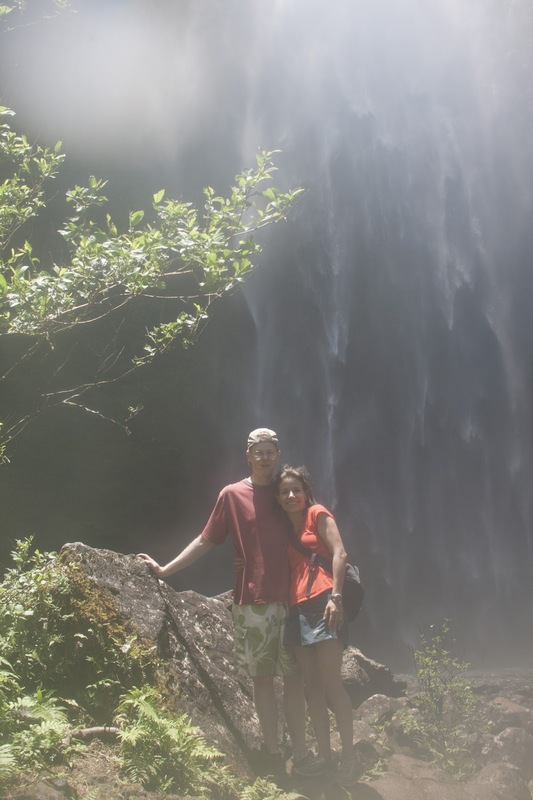 Although the pictures we took looked perfectly fine on the camera display, the actual images once downloaded onto our computer, were a distorted version of reality. Eventually the water trapped inside the lens evaporated and all was well again. One of Satan’s most frequently used deceptions is the notion that the commandments of God are meant to restrict freedom and limit happiness. The spots of sin that stain our lens project a reality that is not truly there. We may feel that we are not harming anyone when we select to indulge in play and entertainment on the Sabbath, but by doing so we risk becoming insensitive to the spirit and losing interest in serving the Lord. We have been entrusted to spiritually nourish our family and to establish posterity of promise. The Lord has given us a day to gather together as family to join in religious devotion and discussion. As we do so I testify that He will keep us unspotted from the world, strengthen our family relationships with each other and with the Lord, guide us, inspire us, and direct us.